"We were sent this record from the city of Toluca in the state of Mexico. Is it a UFO or one of the so-called Globos de Cantoya (Chinese Lanterns)? 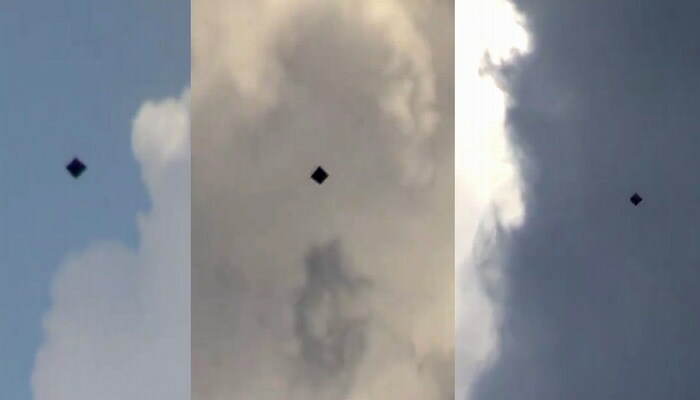 It should be noted that Cantoya Balloons are illuminated within, and this UFO appears to lack any lights whatsoever." Publicado por Terra Incognita en 1:37 p. m.